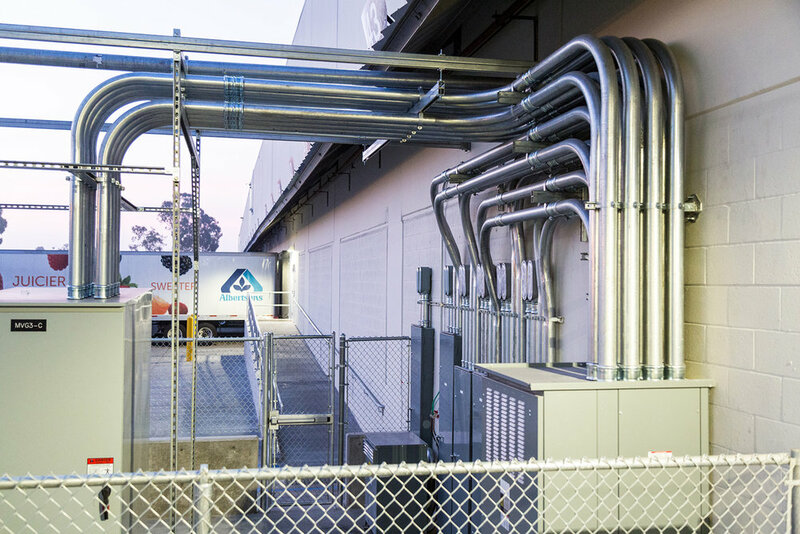 that were scheduled to be upgraded, GSL Provided Design Build Services for this Albertsons Distribution Facility remodel in Irvine, California. This facility was massive in size, requiring electrical both expansion and retrofitting throughout the complex. 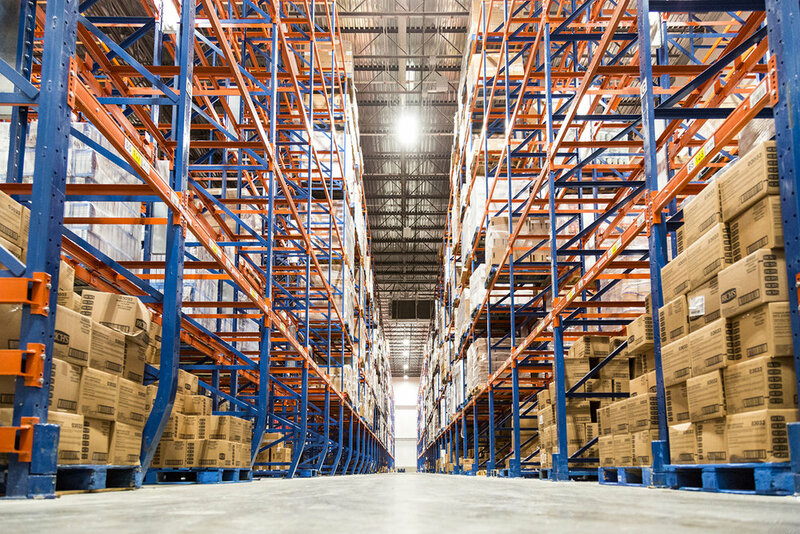 A 300,000 SQ FT refrigerated storage warehouse was the primary expansion added to the distribution center. The project scope also involved a lighting retrofit for the existing 700,000 SQ FT facility. The retrofit included Title 24 lighting controls providing energy conservation for large scale area lighting.